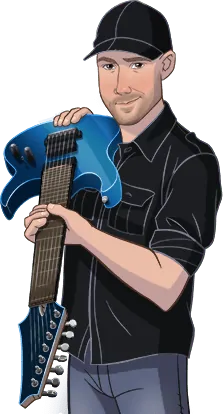 Hi, I’m Bobby, and I’ve created this website to teach you how to safely and correctly take care of your guitar–the stuff every guitar owner should know. You’ll also learn what NOT to attempt yourself and should instead leave to a pro. All my favorite guitar tools & accessories listed on a single page. Learn to do your own basic guitar care & maintenance. In-depth, hands-on reviews of guitar products & accessories. Wisdom, inspiration, & motivation from experienced guitar players. Thanks a ton. You really know your stuff! I started reading your blog posts and Tweets and can’t stop. You have been of immense help. I’ll update you on my progress. Thank you so much. You’re very cool to talk to, I might add. Thanks for the advice on how to change nylon strings! This is great info. You rock. Thanks!!!! Thanks so much! You are an immense help!! Appreciate all you do! Thank you so much, dude! I honestly didn’t know where to turn, guitar forums can be overwhelming. Thanks for your tips and expertise on keeping our guitars in great shape. I’m Bobby, and I’ve been playing, teaching, and tinkering with guitars since 1987. 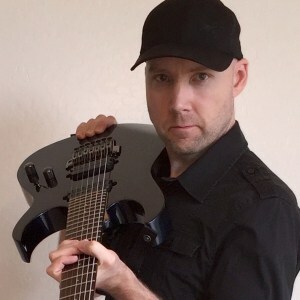 I’m here to answer YOUR questions and help you learn to do your own basic guitar care and maintenance. I teach what you can (and should) do yourself, and what is better left to a pro. This blog is hosted by Siteground.